Are barcodes right for your asset tracking needs? Barcodes are everywhere, but what do you really know about them? 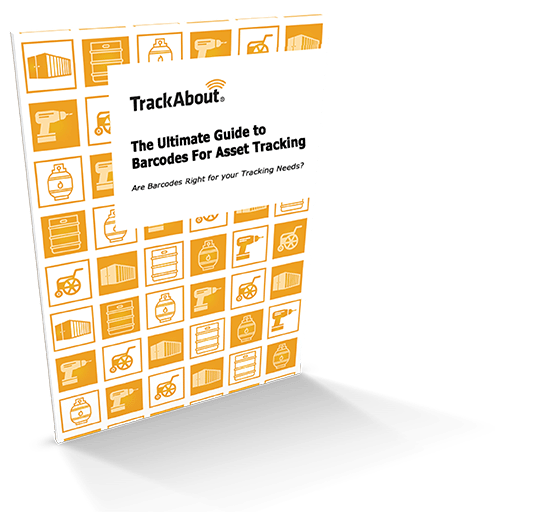 The Ultimate Guide to Barcodes For Asset Tracking reveals why barcode asset management is such a simple, economical, yet powerful tool for asset tracking, and gives you the insight to determine if they are the right solution for protecting your valuable returnables. TrackAbout offers powerful, customizable, and easy to use asset tracking management solutions to help you maximize their value.